Born the son of immigrant parents, his father from Hungary and his mother from Poland, Steve’s story truly is an All-American success story. It started, of course, with his parents letting him know (often in no uncertain terms) that they came to America so their American-born children could have a better life. And there were specific guidelines for Steve. He would make good grades, go to college, get a degree and become an engineer. Period. And he did. But before all that transpired, Steve’s father introduced him to a sport that would ultimately change his way of life and provide a secure future for him and his own children. 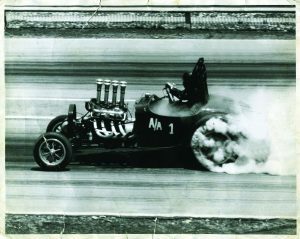 His father raced altereds, front-engine dragsters, and rear-engine dragsters with much success. When other kids went on vacation to regular vacation spots, he and his family went to Indianapolis for the U.S. Nationals. 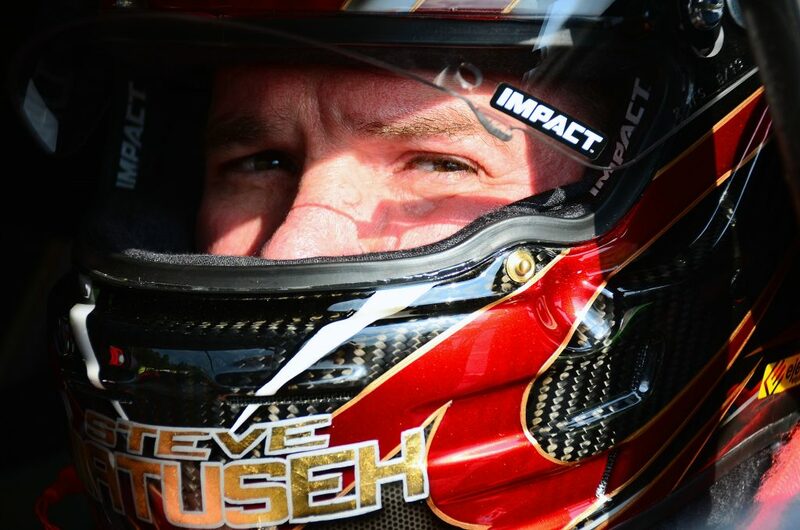 All through his formative years, his life revolved around racing. But, being a good son, he went on to college, graduated with a degree in aerospace engineering, and had it all…the great job, a great marriage, got a house, kids, pets…you know, the American Dream. There was only one problem: he was miserable. 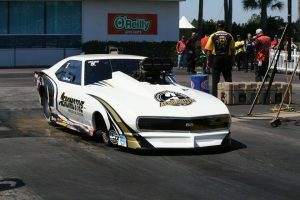 With a profound thirst for being outside and on the racetrack, he began to methodically determine how he could own and run a successful business built around automotive racing. With the dream of applying his precise engineering skills with the sport that feeds his passion, he came to realize that there were truly no fuel delivery components on the market that were as serious as the types of products he helped engineer and manufacture in the aerospace industry. With urging and support from his wife Lori and his family, he went back to school for his MBA, learned about venture capital, and started Aeromotive in 1994. While there were struggles and setbacks along the way, the company became very successful, and, in 2001, Steve and his partner Jack Hylton bought out their investors and never looked back. “Personally, it’s incredibly rewarding to be able to combine the skills I learned through my education with my passion for racing and earn a successful living in the process.” Matusek concluded.